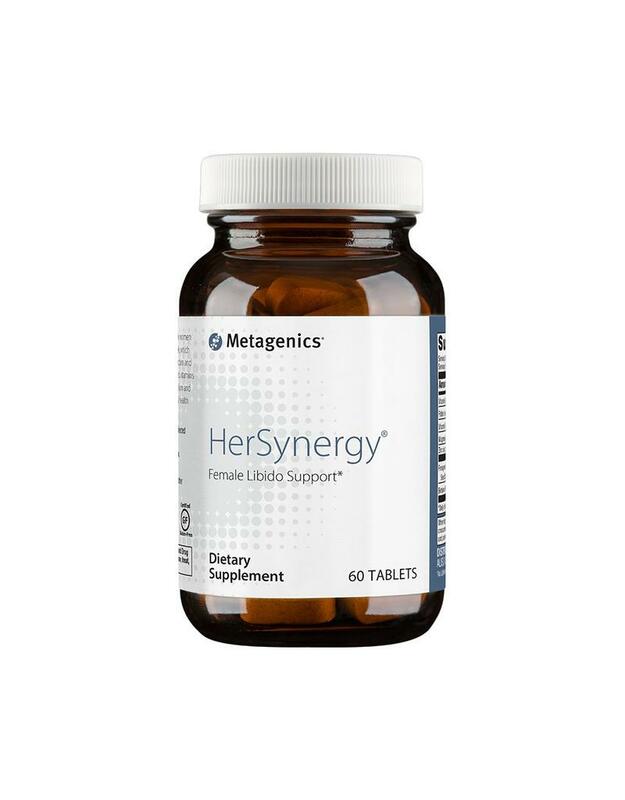 HerSynergy is formulated to improve libido in women with a special, concentrated extract of fenugreek that may support multiple key markers of sexual function and arousal*. 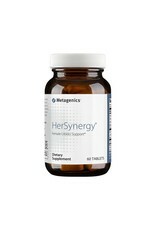 This novel formula also delivers targeted vitamins and minerals to help support estrogen metabolism and address other issues related to libido, such as mood and stress*. WARNING: Do not use if pregnant or nursing. Consult your healthcare practitioner if taking other nutritional supplements or medications. †As Libifem®. Libifem® is a registered trademark of Gencor.